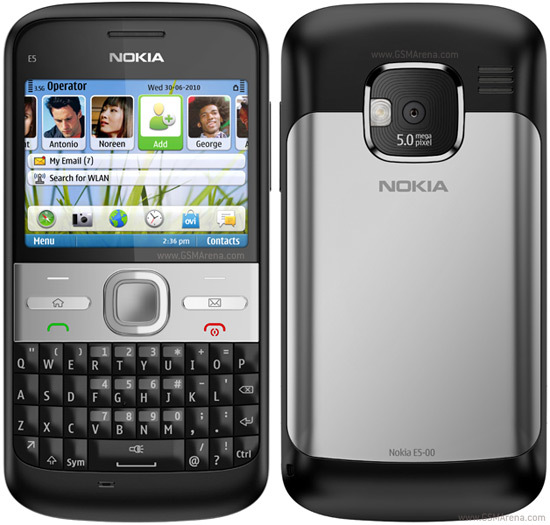 Posted on October 11, 2011, in 3G Phone, Nokia and tagged 3G, Camera, e5, E5 mobile, E5 mobile phone, Games, home economics, internet, Maps, Media, Messaging, mobile calendar, Music, Nokia, Nokia e5, online, radio player, specifications, Wi-Fi. Bookmark the permalink. Leave a comment.